Book Special: A Month of Free! From Me! 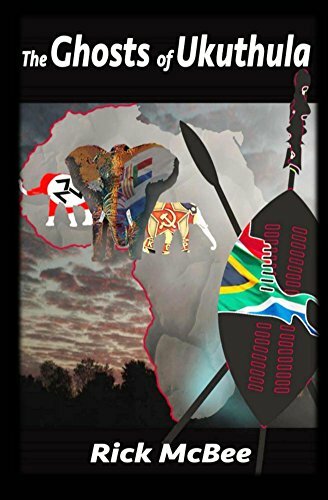 Posted on November 20, 2017 by Richard H. McBee Jr.
A Quote from “Ghosts of Ukuthula”tells it all about politics. Don’t forget Saturday’s Giveaway!